Fully furnished and move-in ready! A true turn-key residential experience inside the ultra-luxurious One57 condominium. Sitting above the 5-star Park-Hyatt, this 3 Bedroom/3.5 Bath residence has not only city views of Midtown Manhattan, but also captures expansive uptown views bringing Central Park to you day or night. Floor to ceiling windows let you and your guests fully comprehend what life at One57 is all about, views, luxury, and home. Bathrooms are custom designed by Thomas Juul Hansen and appointed with marble, onyx and custom glass finishes. The Chef's kitchen was designed for entertaining in mind with professional appliances by Miele, Subzero wine cooler, and hand crafted custom cabinetry by the award winning Smallbone of Devizes. This unit has a state of the art, multi zone climate control system, to offer individualized comfort. 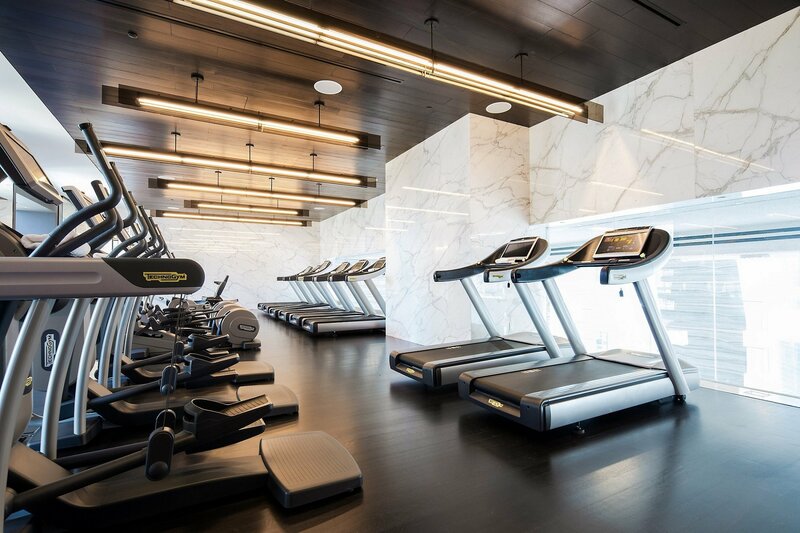 One57 is a world-renowned luxury building built by Extell Development Company, located on 57th St in Midtown Manhattan with 24/7 access to concierge, amenities, and the perks of an internationally acclaimed 5-star hotel.